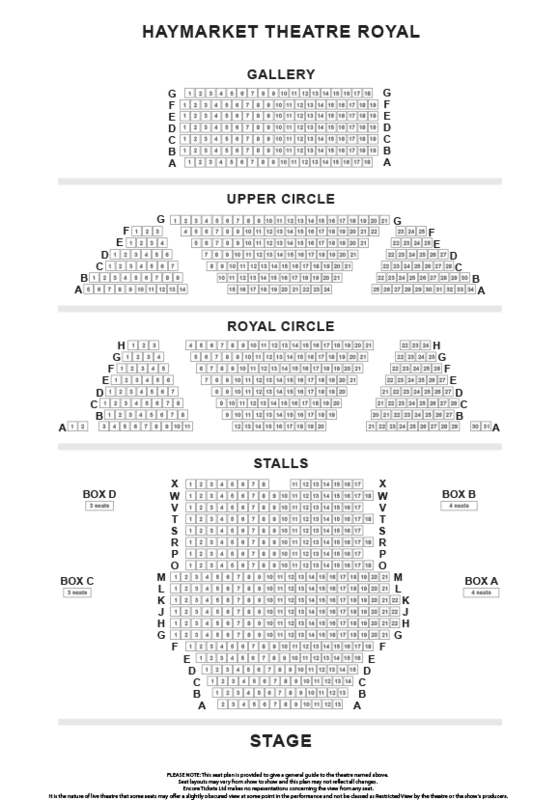 A play about retribution, remorse and redemption, Frozen explores the interwoven lives of three strangers as they try to make sense of the unimaginable. 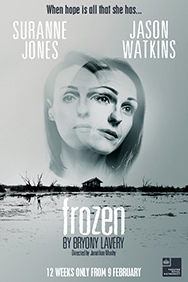 Suranne Jones (Doctor Foster, Scott & Bailey) and Jason Watkins (Line of Duty, Taboo, W1A) will star in Frozen, Bryony Lavery’s Award-Winning play. This psychological thriller about a mother whose child goes missing is directed by Jonathan Munby and will play a strictly limited run.